Although it is not unheard of for a landlord to forego the use of property management in Atlanta, it is not necessarily recommended either. There are many situations that may call for this type of service, especially if the landlord owns many properties or does not live in the local area. These professionals can also help landlords who are not interested in hands-on management. Here is a quick look at some of the top reasons to hire a property rental company. You may have started out renting one or two properties to people in your area. If you choose to develop your business, you might find yourself owning a few dozen properties that must be managed. This can be a bit much to take on for some people, which is where a property rental company becomes important. If your hands are full as it is, a property rental or property management company can take on much of the day-to-day responsibility to ensure that all tenants receive the customer service that your brand promises. The more properties you have, the more likely you will want to work with a property rental company. 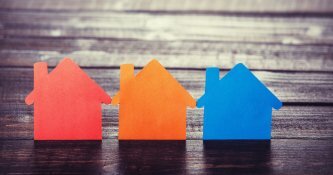 Some landlords who own multiple properties might personally reside far away from the local area. This distance can make it difficult to keep a close eye on your properties and address any issues that your tenants experience. 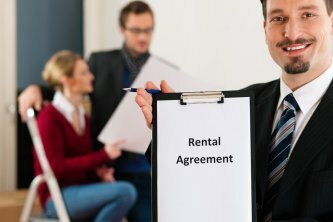 Renting out your properties while personally being away from the area is another situation that warrants the use of a property rental company. Your management service will essentially act as a liaison between yourself and your tenants, and they will provide you with frequent updates as to how your properties and tenants are doing. Renting out a property and managing tenants are two different tasks, and not everyone is interested in both. If you do not care for the management aspect of home rentals, have a property rental company handle it. These professionals are trained in management and capable of handling your tenants’ needs. You make the rules and your property rental company enforces them. 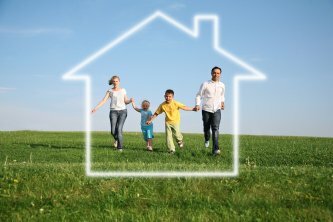 Hiring residential property management in Atlanta is an expense, but in many cases it is one that is worth your while. Property managers can help to improve your business, retain tenants, and offer you some peace of mind. 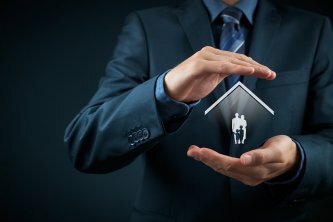 Everyone benefits when you hire a property manager, and it is important to remember this when deciding whether or not to hire one. Read on to find out exactly how your tenants benefit when you hire a property manager. Renting out your properties involves more than simply buying them. These properties require regular maintenance and repairs in order to remain livable. Your tenants will appreciate prompt assistance when they need a repair, and this is something that property management services can give them. Property managers are especially useful—and often necessary—if you cannot provide this attention yourself. If you are not interested in answering emergency calls from your tenants in the middle of the night, you should find a property manager who is. 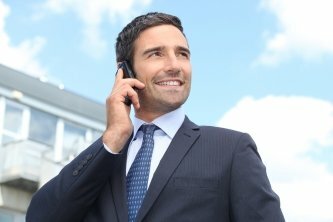 Failing to provide your tenants with the attention that they need and deserve will typically lead to quick turnovers and a bad reputation. If you want your business to flourish, it is important to know when to hire a property manager.